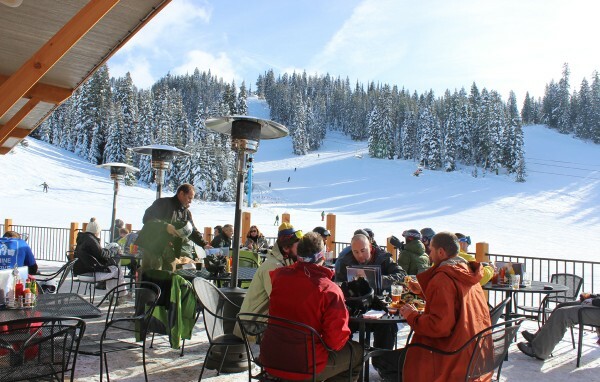 Smoky’s is the place to be any day of the week during the ski season. Enjoy 11 taps of cold brew, a specialty hot drink, or your favorite cocktail from our full bar. 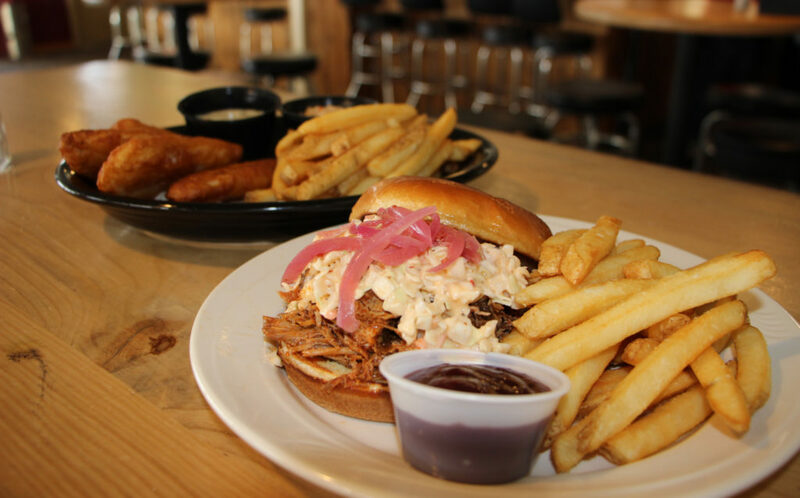 Our updated menu will not disappoint. A wide selection will appeal to all who come and refuel before hitting the slopes again. You will find some of your favorites from seasons past and exciting new options you are sure to love. Options include hearty nachos, fresh made salads, warm house-made soups and a new vegetarian menu. The kid’s menu provides a variety of yummy eats all kids will enjoy. Talented chefs prepare dishes packed full of flavor. Gluten-Friendly options are also available.